Peter Landgren founded Attorney in 1993 on the basis that most law firms paid too much attention to restrictions rather than the possibilities and the individual needs of each client. At the moment, Attorney employs a number of dedicated lawyers, paralegals, and administrators. We offer services both to corporate and private clients. As corporate lawyers we focus on small to medium size enterprises, i.e. the SME-sector, but also Private clients i.e. entrepreneurs and investors. Attorneys expertise spans over many different industries and due to our partnerships in Tel Aviv, London and in various parts of Asia like Hong Kong and Hanoi, we are able to provide our clients with international corporate legal advice. Within the private sector, we assist our clients in legal issues pertaining to most areas within civil law. Superior legal advice is based on trust. Accordingly, it is important for our lawyers to understand and be receptive to our clients needs, so we can provide the appropriate assistance. Our aim at Attorney is to provide our clients with customized advice and support in every given situation. Through mutual efforts we are able to achieve the best possible results at reasonable costs ! Legal advice from someone who cares? 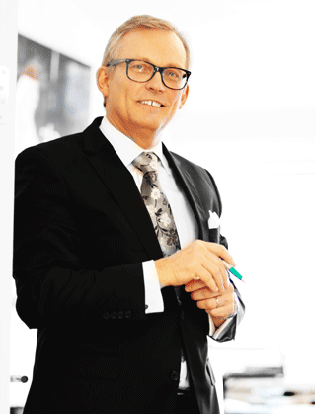 Contact us for a first meeting on + 46 8 665 35 70 on on contact@attorney.se !